So some of you may be wondering, those who care about my Fashion Design endeavors, if I will be taking a Fall class this year... despite those finals being less than a month before the day I am thinking about marrying someone. Well, as the ever busy glutton for punishment, I have registered for Pattern Drafting. 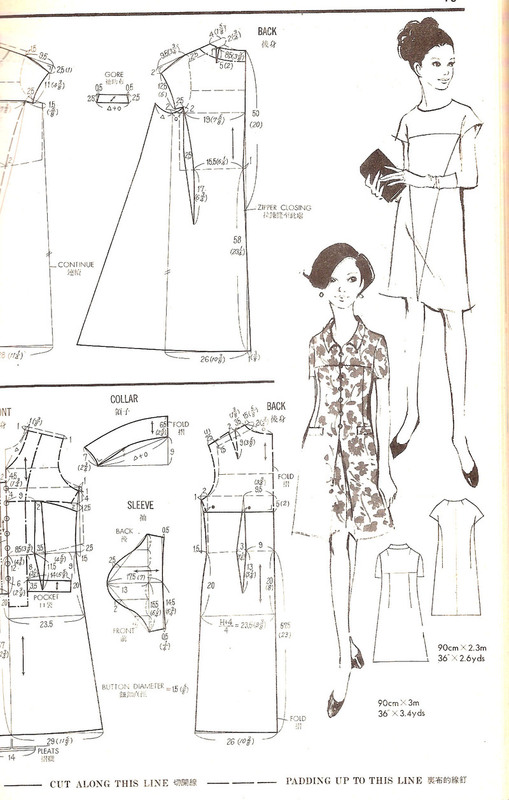 Pattern Drafting, will no doubt, be a little more informational that Intro to Creative Fashion Design was. ICFD class was super fun, fancy free and well, creative. We glued and sort of fooled around. It was like that last week of your Senior year where you didn't do much that seemed like work. I foolishly thought that every class would be this way, because this is my dream after all, right? "If I am passionate about it, it won't seem like work"... well, let's remember that I work full time, am planning a wedding and also am trying to lose weight. Fashion Illustration opened my eyes to what going back to school was going to be like. Fashion Illustration (condensed at that) was good preparation for this next class which will likely be a lot of "hard" learning. Fashion Illustration was super informative, my professor was very knowledgeable and to boot? My Illustrations are pretty freakin' good now (Someday when I am feeling brave, I will share some with you guys) buuuuuuuuuuuut it was a lot of work and truly a lot of learning. I spent many, many hours after work and on weekends laboring over things for class. I even had a meltdown the night before our final collections were due (resulting in tears over pork chops). It was, to be frank, a little stressful. Pattern Drafting will likely be the same. It is what is considered foundational and functional... yep, foundational. Don't know what Pattern Drafting is? 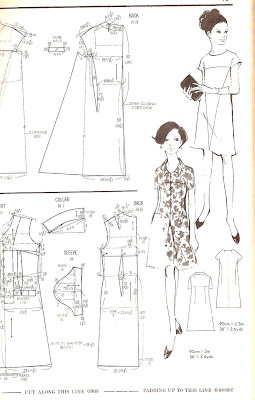 "Pattern Drafting is a form of drafting used to produce, through a series of stages, a graded paper pattern for sewing. Using body measurements, a pattern maker converts individual specifics into a series of straight lines and curves on template paper known as oak tag. During subsequent stages, those lines and curves determine how the garment is broken down into sections, cut and tested for fit, and ultimately converted to a reusable pattern. Specific methods and stages of pattern drafting vary from pattern maker to pattern maker, depending on each professional's chosen approach, any software used, and if the pattern is intended for eventual mass production." I start class this coming Monday and am pretty excited to keep adding tools to my fashion toolbox. Should I keep updating you guys on my progress?